Just writing to thank you for the code 25% off discount code: FRIENDLY! I really appreciate it! Wow, I am so flattered to find you out read my blog! Certainly my previous letter to you here, inspired you to have this week's Friends and Fans Sale. 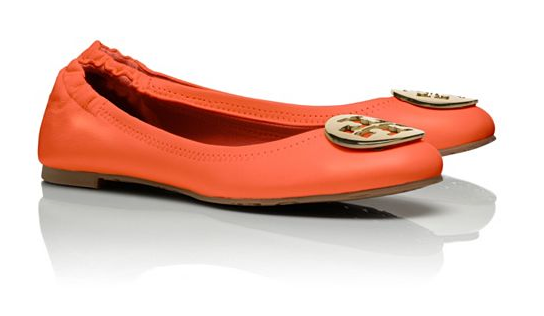 I am so thrilled that I could order not one, but two, pairs of shoes I've been eyeing at 25% off. Surely, you must have designed these with me in mind, since we are such great pals and all. 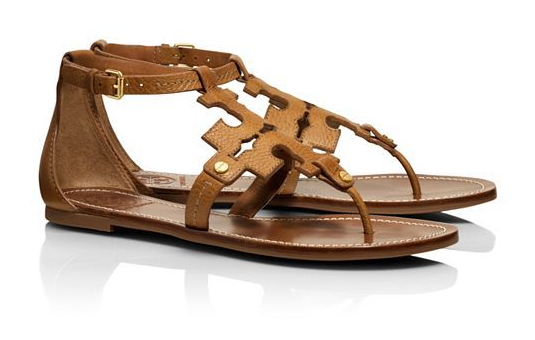 Do you realize how fabulous these Jameson Sandals are going to look once I get some Cajun Shrimp on my toes? I also am so excited to brighten up an otherwise dull outfit with these Tiger Lily Revas! 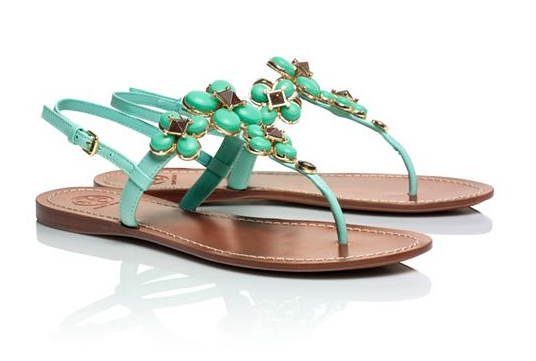 My one disappointment, was that you didn't have more of these Phoebe Sandals in stock! They were my number one priority in this sale and you only had 1 pair left when I checked and they weren't my size. Any chance you could have some more made? 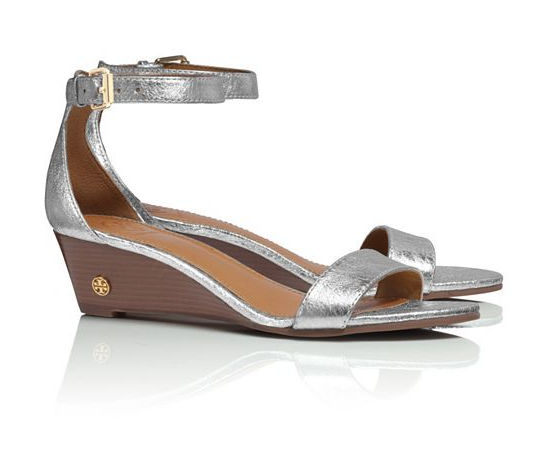 I also really, really love these Savannah Wedges and had a hard time deciding between them and the above Jameson Sandal. 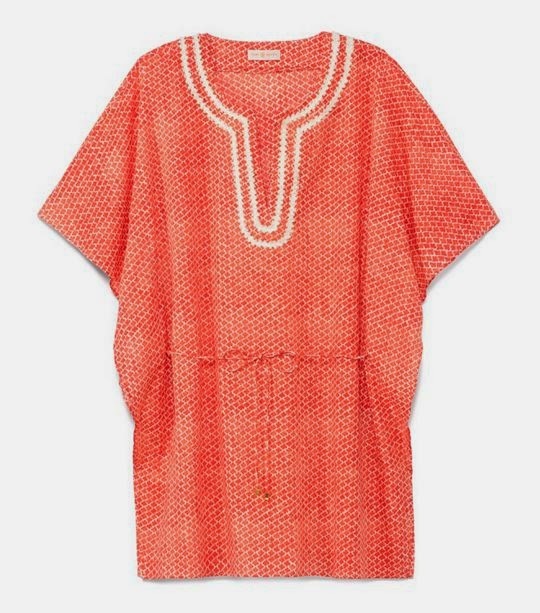 You know about my love affair with tunics and this Savu Tunic is totally on point. 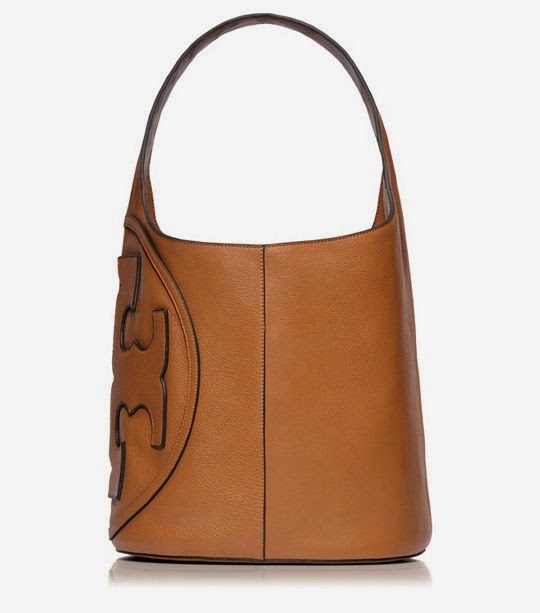 Believe it or not, I've actually wanted one of these Reva Clutches since college, TB. Maybe for my next birthday? I'm also pretty in love with this chic Baja One Piece! I've got just one word to describe this All-t Hobo: wow! You really are a talented designer, my friend! Speaking of salaries, do you perchance have any job openings? What do your employee benefits packages (and by employee benefits, I mean employee discounts) look like? I'm a really hard worker! As always, thanks again for your generosity. You really are a great friend. Seriously though I am so excited about this sale! the sale is great! I love all the fun colored Revas this year! Love your letters to Tory! These sales are dangerous - next year I hope they spread out a bit more! Old Navy has a shoe very similar to the savannahs for $20! I know it's not our beloved Tory but it still looks cute! Ooh great new goodies are coming your way. Love the orange and turquoise for summer! Lol, too funny! It looks like some good things are coming your way, even with your long wishlist! Loving everything! Glad I read your post a little late and am not tempted. 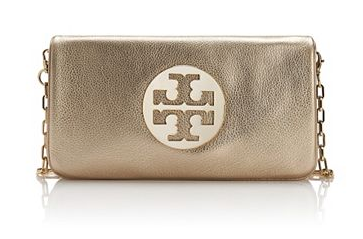 I have a gold Reva clutch, and I do carry it all the time. I resisted the sale this time around, but am regretting it now as I want a few new pairs of sandals now for summer. . .